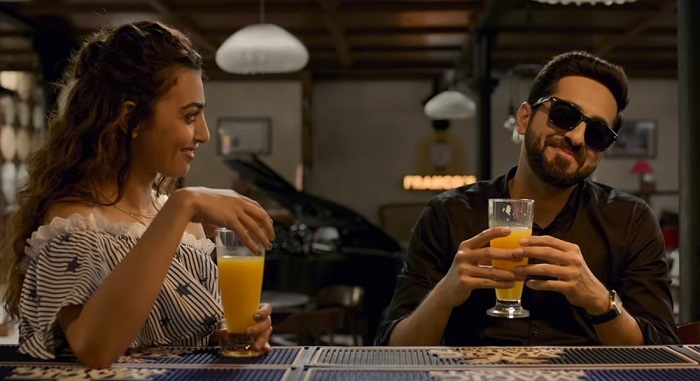 Andhadhun 8th Weekend Box Office Collection, Records Tumble! Andhadhun is set to tumble records in the 8th week. Film is doing similar business to the previous week. There is simply no drop as such. Andhadhun has added an approx 85 lakh nett in the 8th weekend. Film eighth week collection is heading for similar numbers as on seventh week. Andhadhun total collection currently stands at approx 73.4 crore nett. Film lifetime business will touch 75 crore nett mark and may even collect few after that. Andhadhun and Badhaai Ho are the two best trending film of the year and both co-incidentally stars Ayushmann Khurrana in lead roles. Sat -> 0.3 crore nett. Sun -> 0.35 crore nett. Total -> 73.4 crore nett (approx). Best movie of the year, and movie now in it's 8th week and still collecting good numbers.